"Three and a half years ago I decided to try archery at X-Ring Archers. I've been shooting 2-3 times a week ever since. I like the concentration and determination involved. Mr Bach is understanding of all people's needs in learning to shoot. He has helped me always try for my personal best." 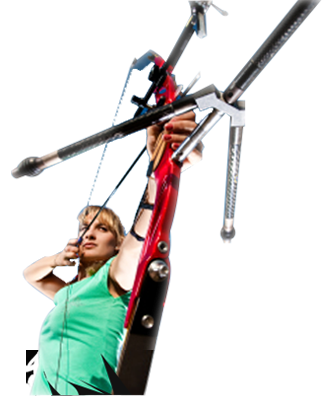 "I started out as a parent of a student and then decided to give archery a try. I opted to start with private instruction from Jon Bach. Soon I was able to join into intermediate classes and even attend league. To me, perfecting form and aim in archery is similar to enjoying golf yet it has the mind clearing relaxation qualities of Yoga. I like that you can practice the sport indoors and outdoors. Jon is an incredibly patient, consistent and knowledgeable teacher."